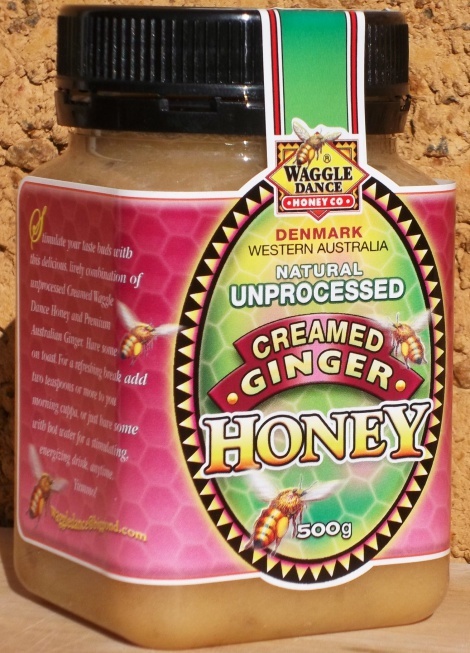 Stimulate your taste buds with this delicious, lively combination of unprocessed creamed Waggle Dance Honey and premium Australian Ginger. Have some on toast. Yummo!